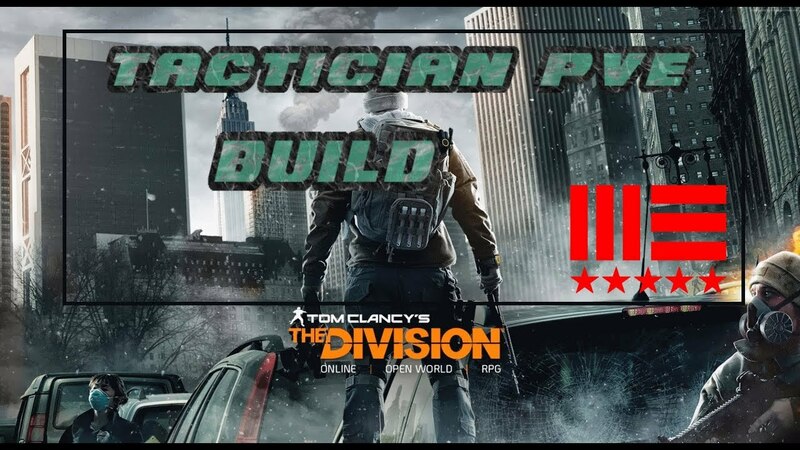 is my tactician build for solo legendary missions al all kind of pve !! its a upgrade of my previous tactician build!! enjoy!